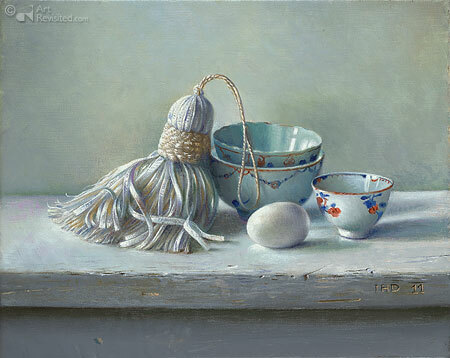 Jef Diels (1952) was educated at the Art Academy in Antwerp. 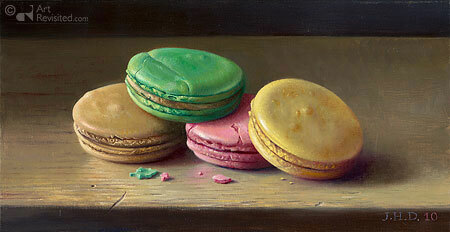 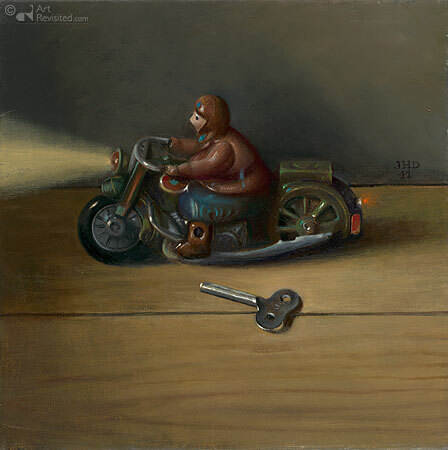 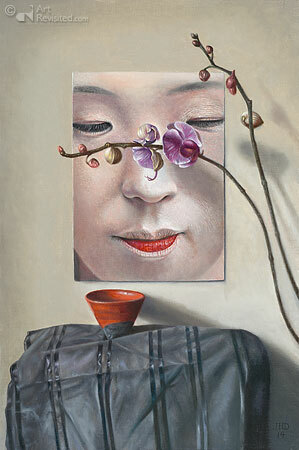 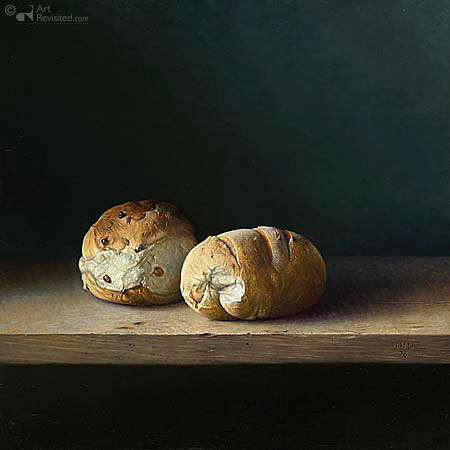 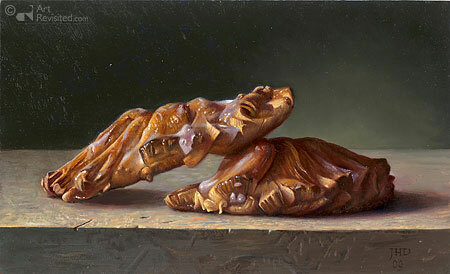 His subjects are contemporary, yet painted in the tradition of the 17th century. 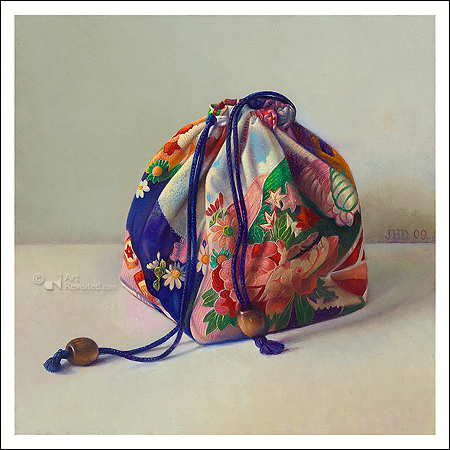 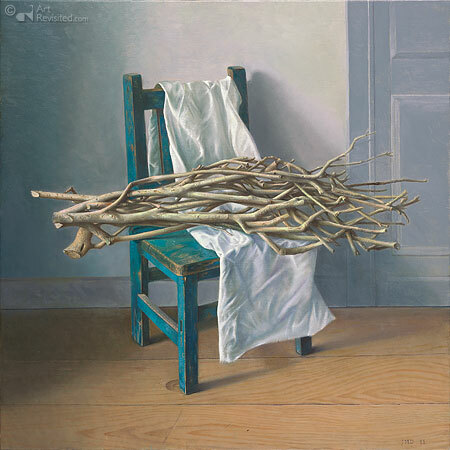 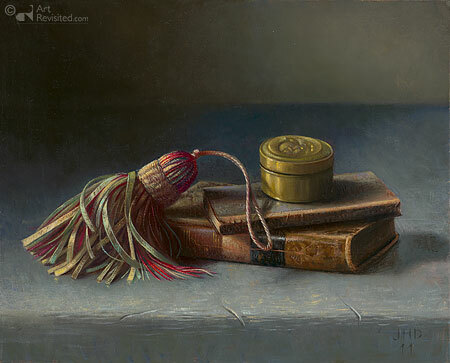 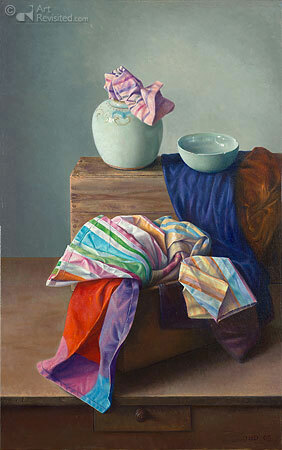 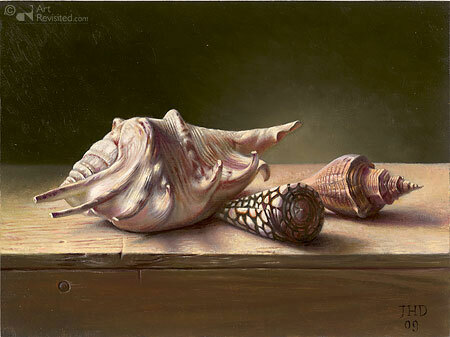 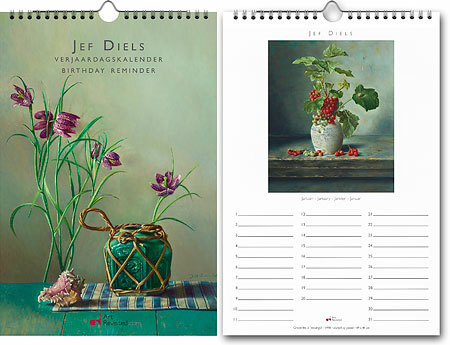 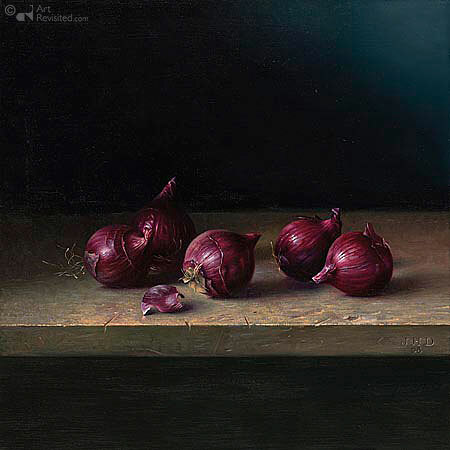 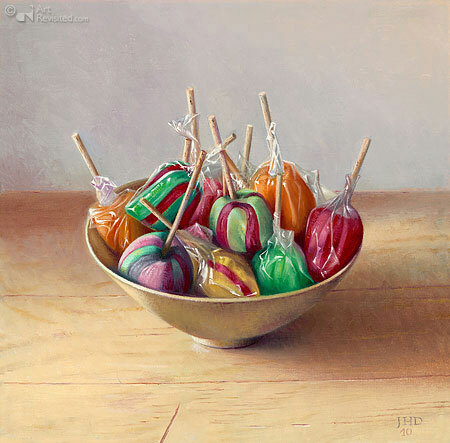 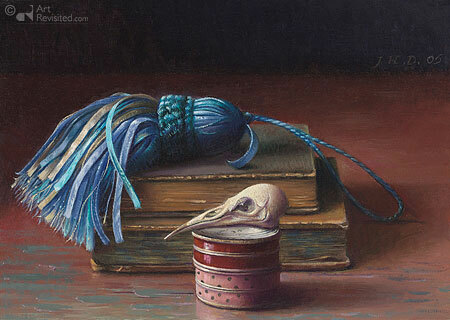 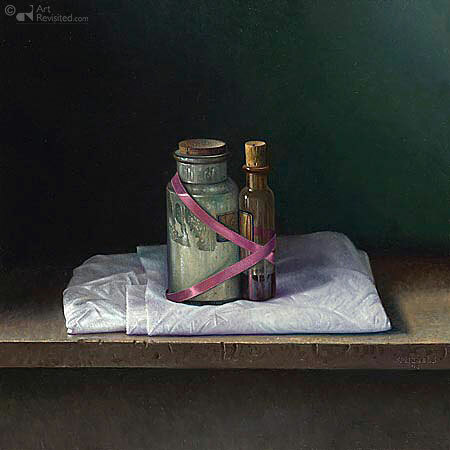 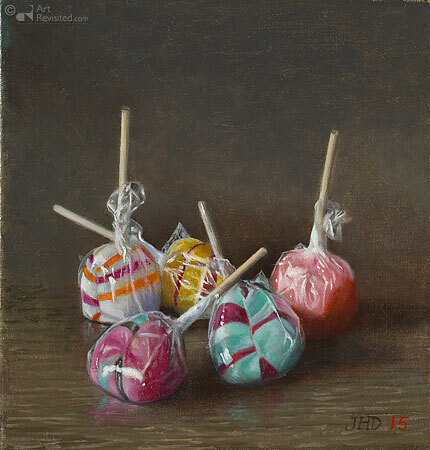 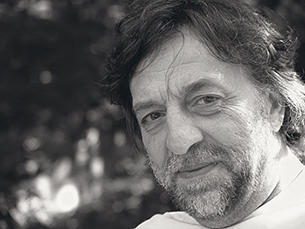 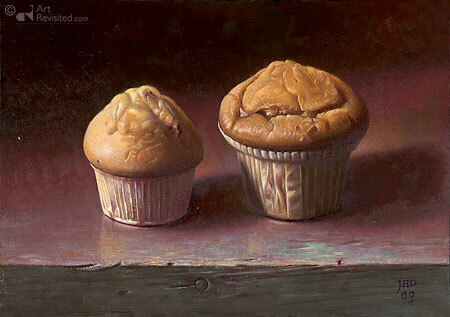 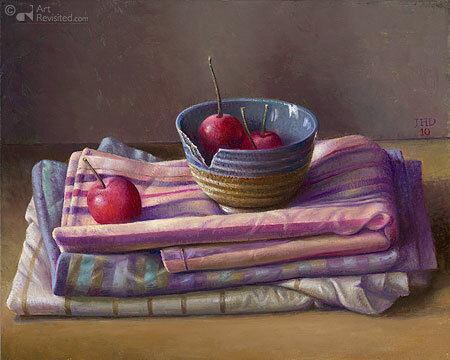 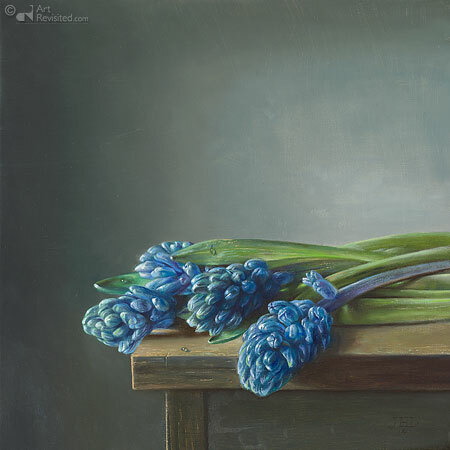 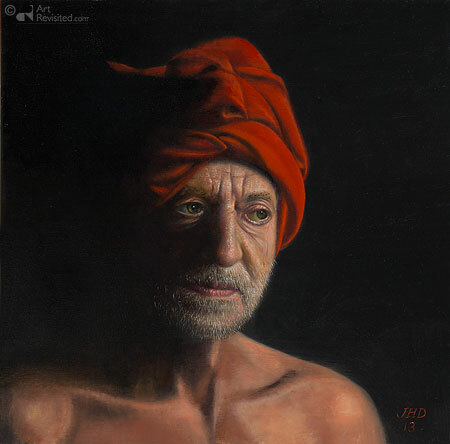 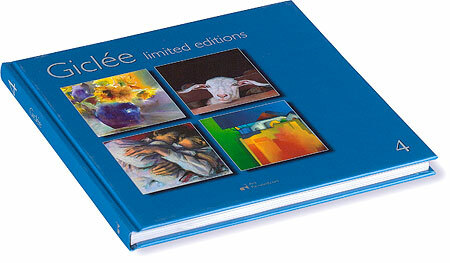 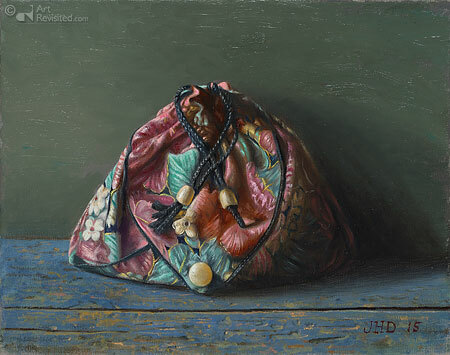 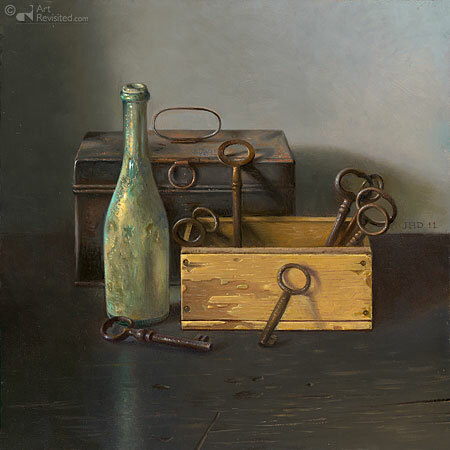 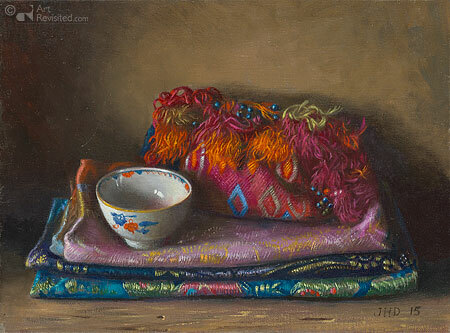 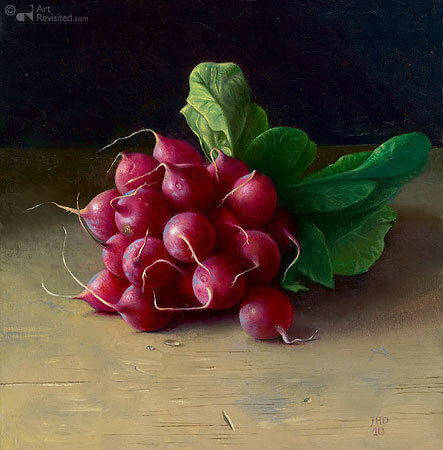 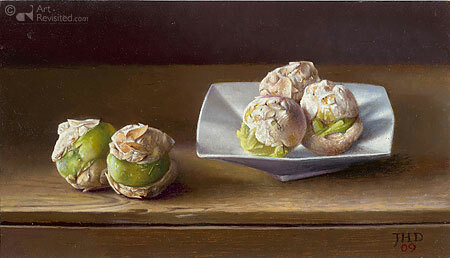 Jef Diels has given twenty solo exhibitions to date, at home and abroad, and has been nominated for several awards.